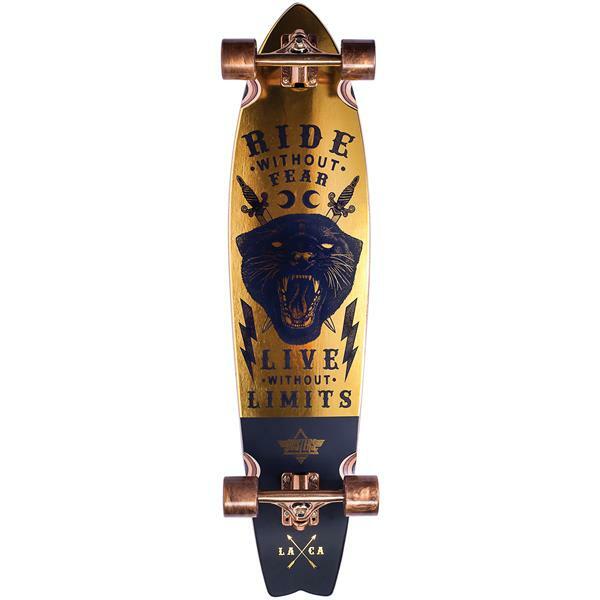 Ride without fear and live without limits on the Puma Longboard Complete from Dusters California. As the name suggests, this beast has been produced to travel at breakneck speeds and hunt down anything in its path. 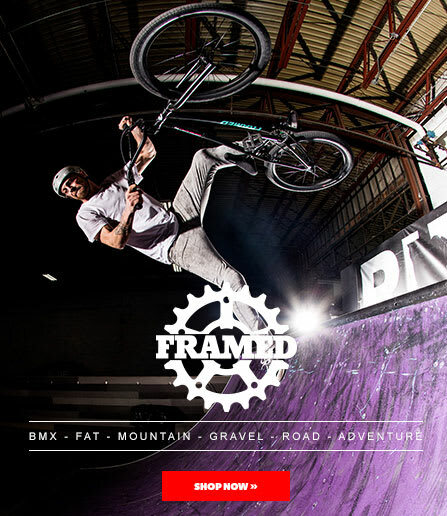 Perfect for bombing hills, it's also capable of being an everyday mode of transportation. Finished off with a gold foil graphic, your new longboard is guaranteed to turn heads as you fly past them on the sidewalk. The intense velocity is thanks to the super slick Dusters Abec 7 bearings while the 62mm x 51mm 78A Gold Swirl wheels makes sure you keep grip in style.